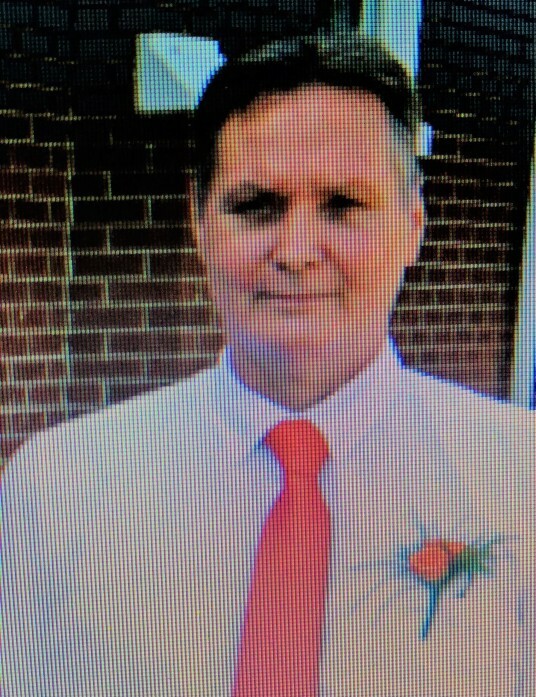 Ronald "Romp" Clinton Alwran, Sr.
Ronald Clinton Alwran, Sr. “Romp”, 56, of Gastonia, died Tuesday, October 23 at his home. He was born in Mecklenburg County, son of Raquel Mullis Alwran and the late Wayne D. Alwran. In addition to his father, he was preceded in death by two brothers Carlton and Dwight Alwran. Those left to cherish his memory include his children Clint Alwran (Melissa), Beth Deese (Boyd), and Matthew Hester; two brothers Blain and Arnold Alwran, and a sister Pearl Alwran; as well as three grandchildren Jonathon, Nathan, and Madison Alwran. A visitation for family and friends will be held from 6 to 8:00 pm Thursday, October 25 at Woodlawn Funeral Home, Mount Holly.